So, where do you even start? Bloir says, “First of all, you’ll need to make the decision to choose between traditional Medicare and Medicare Advantage plans.” Each option has pros and cons. “It’s a good idea to start by making a list of all your medical insurance claims from the past 12 months. This will help you get a sense of the types of claims and the provider, which will shed light on your potential future medical needs,” she said. With traditional Medicare, your healthcare coverage comes straight from the Federal Government. A handful of service providers will be assigned based on the state. Your local Social Security office is a great resource. They can help advise you on who the providers are for your area. It’s important to note that you’ll need to purchase a separate pharmaceutical plan to cover prescription drug medications that you might need. With a Medicare Advantage Plan, a third party provider will be covering your expenses, and your payments will go directly to them. Researching the right plan for you is important, especially if you are considering staying with your family doctor or a specialist that you trust. That doctor or specialist may be out of network and may end up costing you more with traditional Medicare or Medicare Advantage. Check out our guide on Advance Directives in Ohio. “As providers, we get into grid lock if we don’t follow all the rules. Patients and family members have to be reactionary when emergencies arise and a lot of times, they’re not prepared. VNA of Ohio’s offers the largest scope of home-based health services in the state. 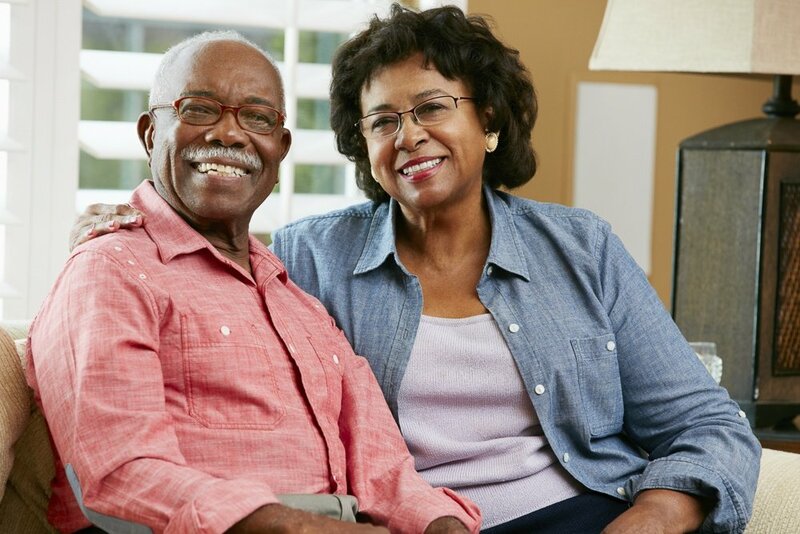 Learn more about VNA of Ohio's home healthcare services, or call us today at 1-877-698-6264.